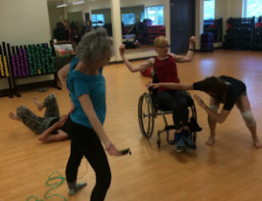 Elements class in which we practice movement improvisation for people of all abilities is this Saturday April 14 from 2:30-4:30pm at the Town Lake YMCA. Do you tend to be a leader or a follower? Are you aware of your habitual tendencies and preferences? 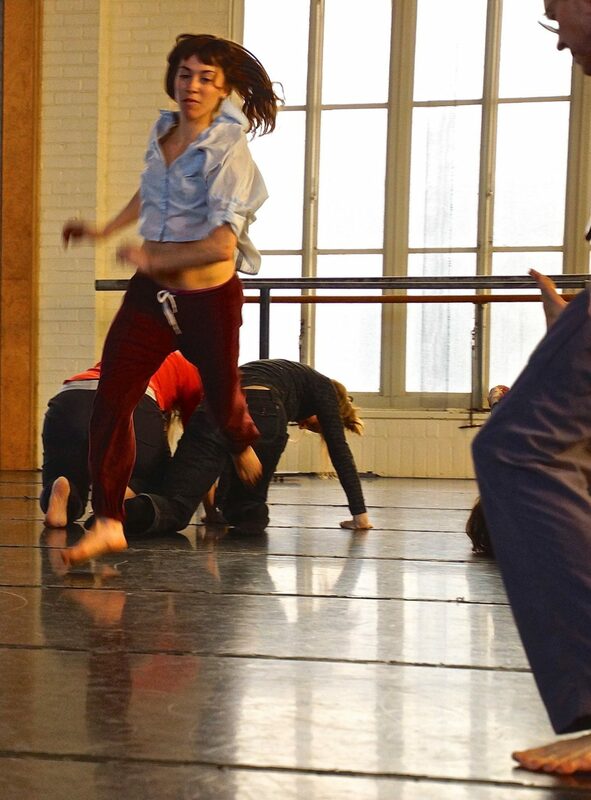 Veronica DeWitt will take you on an exploration of leading/following using the DanceAbility method. Move towards the edge of your comfort zone and allow yourself to try on a different role than you may be used to. 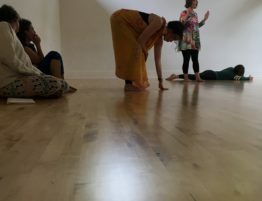 Through movement improvisation exercises, we will allow our bodies to speak and be heard while also listening to others with all our senses to make relationships. We will play with time to thoughtfully identify habits and thus awaken the nervous system. Beginning in small groups, eventually we will will arrive in a large group dance (with no wrong choices!). 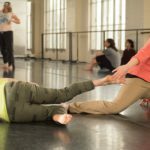 This class is open to people of all abilities at any level of movement study. Veronica DeWitt moved to Austin from Ashland, OR after completing the DanceAbility teacher certification December 2015. She has also completed the DanceAbility Master Trainer course in October 2017 which was held in Trier, Germany. Most recently, she has taken on more leadership with Body Shift. 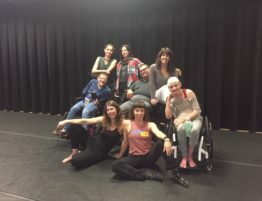 She directed and performed in ‘Walk & Roll’, which was presented at the Austin Dance Festival last weekend (2018). 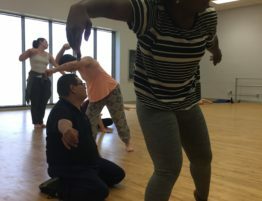 Other Body Shift projects she is involved in are teaching DanceAbility classes at Rosedale Elementary, the VA Outpatient Clinic, The Mary Lee Foundation, as well as the ongoing Elements classes. In February 2018, Veronica joined Kathy Dunn Hamrick Dance Company (KDH Dance) to perform a re-staging of ‘Glacier’ (2017) at Texas A&M University, and she has been enjoying working with KDH Dance very much. Veronica will be joining KDH Dance again in their June concert titled ‘Company’. In Ashland, Veronica worked for nine years as a full time member with Dancing People Company, six years with the Curtain Climbers Aerial Dance Company, and wrote and performed music with three different projects. She holds a B.A. in Dance from the University of Oregon (2007) with no prior dance training. In addition to Rosedale Elementary, she teaches at other AISD campuses for after school programming through Leap of Joy. Other work Veronica is a part of includes: stage crew for several local professional performance groups, co-directing a dance project called Vitamin D with Jana Meszaros (Eugene, OR), and performing/teaching aerial dance. She has always enjoyed improvisation as a dance form, but the DanceAbility method has changed her perspectives on and off the dance floor. 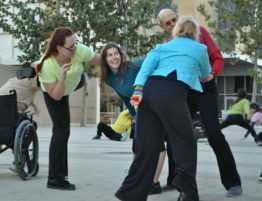 One of her favorite descriptions of this type of dance is, “the art of being together.” Finding a common language of movement within a diverse group of people has become one of her most exciting dance endeavors. 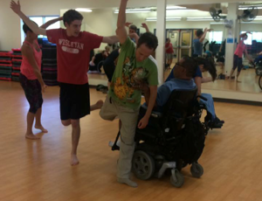 Huge thanks to DanceAbility and the community here in Austin (and Eugene, OR)! Looking toward the future, Veronica would like to experiment more with combining aerial dance with non traditional aerial dancers; she is interested in finding ways to allow accessibility of aerial equipment to more types of bodies, create more opportunities to experience sensation, and move from the ground to the air with this intention…she is open for suggestions on where she can open a wheelchair accessible aerial studio! In her spare time, she is getting back into writing and performing music, taking care of her geriatric pug named Gus, and enjoying the plethora of outdoor activities Austin offers. The Body Shift: Elements class takes place every 2nd and 4th Saturday of the month (this month it will be April 14 and 28) from 2:30-4:30pm at the Town Lake YMCA in the large group exercise room on the first floor. No gym membership is required to attend. Open to adults age 16 and up; all abilities and experience levels. 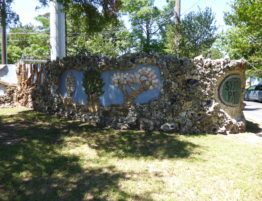 No registration necessary and fee for class is on a sliding scale from $5-$20, cash or check accepted. See you at the Y!